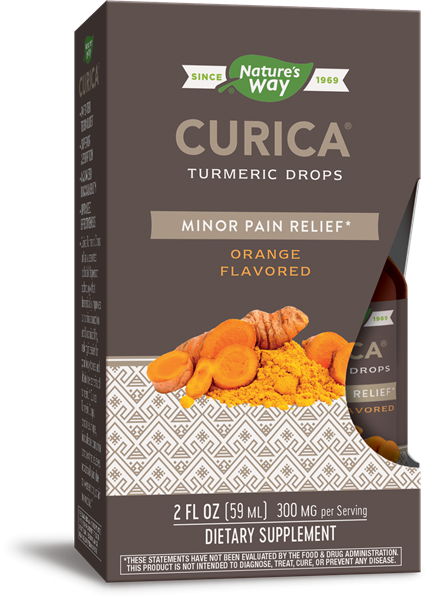 Curica® Turmeric Drops - Nature's Way®. Take 2 mL twice daily, or as recommended by a healthcare professional. Take directly or add to water/beverages. If pregnant, nursing, or taking any medications, consult a healthcare professional before use.